"My father left me when I was 6. Remembering the pain, I promised my son I would never do the same. 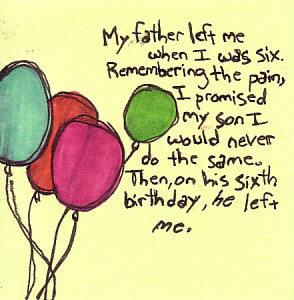 Then, on his sixth birthday, HE left ME."